3 or more days...discount applies! 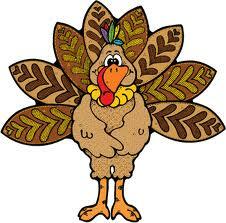 Join us for a FUN Turkey Camp! 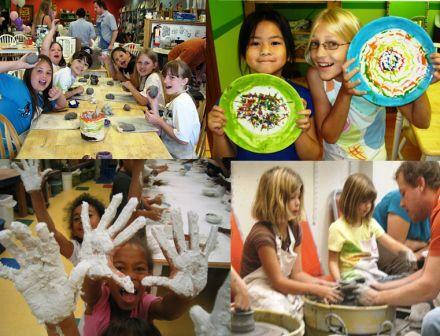 Projects will consist of Glass Fusion, Clay Sculpting and Painting, Canvas Painting and Throwing on the Pottery Wheel.